Is Amazon looking to enter the construction industry? Construction firms would love to be able to afford that amount of failure without collapsing, for example the demise of Carillion would not have been an issue. What makes Amazon so powerful and scary for all sectors, is its ability to understand its consumers through its use of data analytics – helping to drive its appetite for growth. Which now also includes credit cards, filmmaking and home security systems. But could Amazon also go after construction? Although only really seen online, Amazon has built an appetite for physical spaces. Last year the company opened distribution centres in Doncaster, Warrington, Daventry and even opened a huge facility in Tilbury. This year they are set to unveil its 17th UK site. 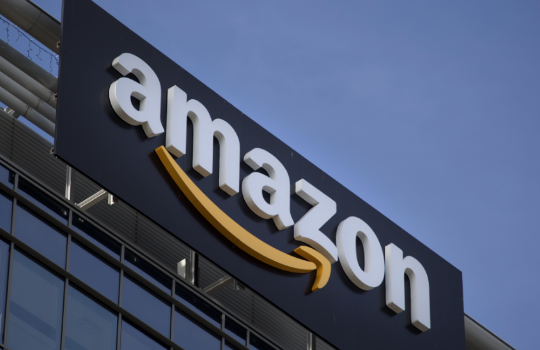 Retail analyst, Neil Saunders, has commented that if Amazon’s physical expansion continues he could indeed see them launching into the construction market – a scary thought for UK companies. However, a deterrent to this could be construction’s notoriously poor risk:reward ratio, but Jeff Bezos is seemingly unafraid of sustaining low-margin divisions to gain a high market share. What will the future hold for the construction industry is Amazon dips into it? Who knows – but you have been warned! For more information on the construction industry and other latest news articles visit our website.